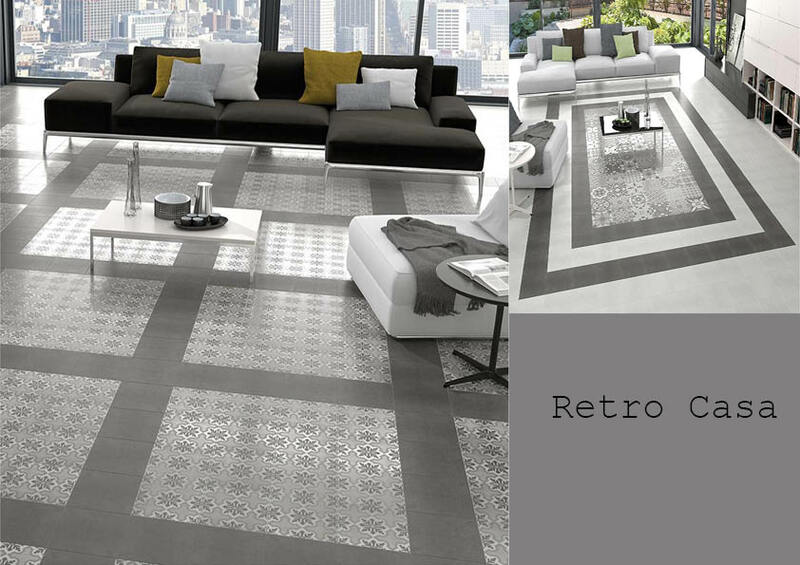 Classic art deco, three dimensional retro design. Originally made popular in the 1920s. Tough porcelain surface with no need to seal. 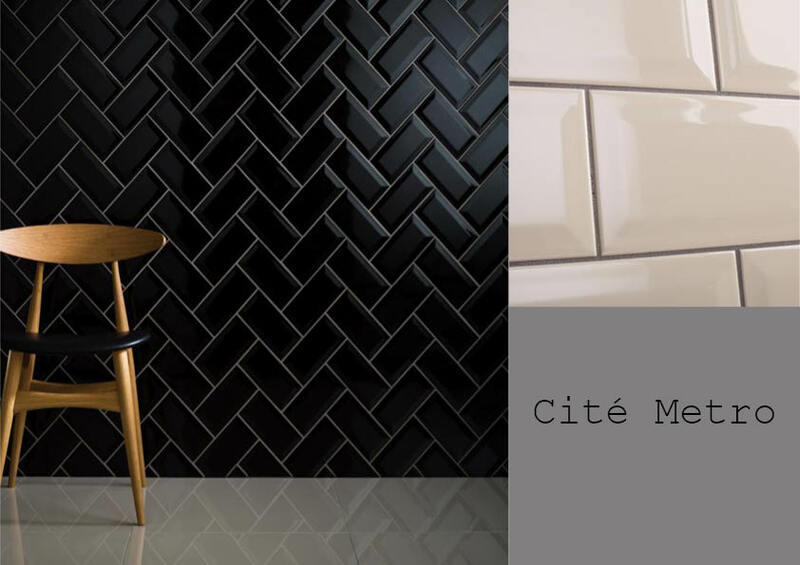 Easy to maintain, this tile is perfect for entranceways and kitchens. 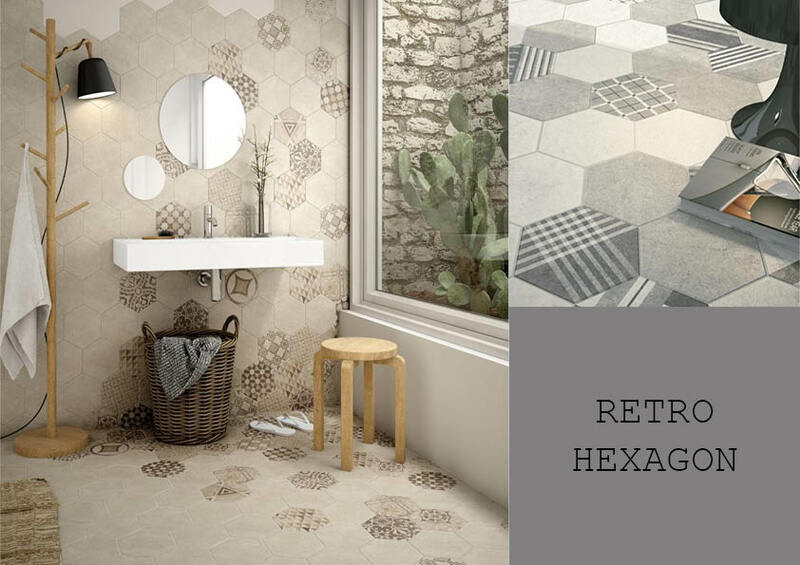 The Retro Provence Spanish porcelain is both a wall and floor tile. 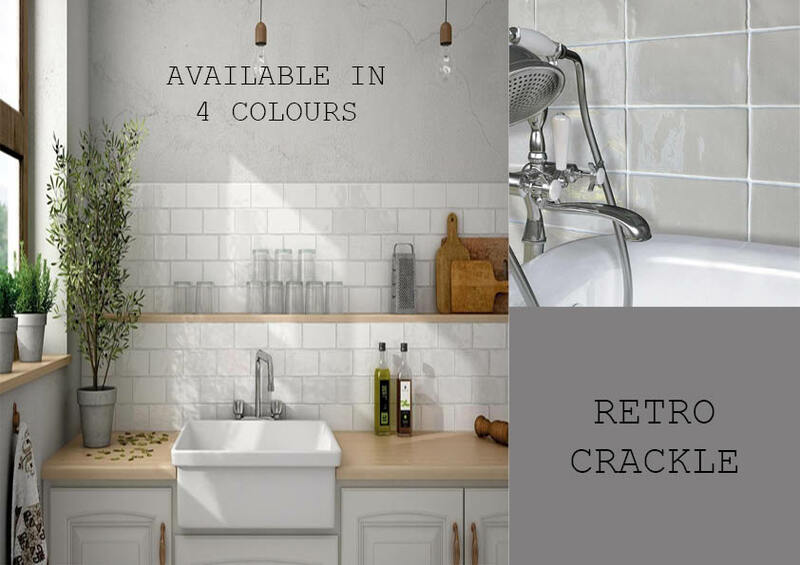 We advise a Light Grey grout with our Retro Provence Tile but as always, the choice is up to you.